Meet M.A.N.D.A.T.E. 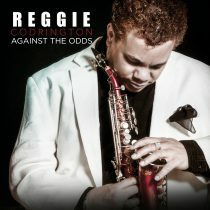 Records’ new jazz artist, Reggie Codrington. 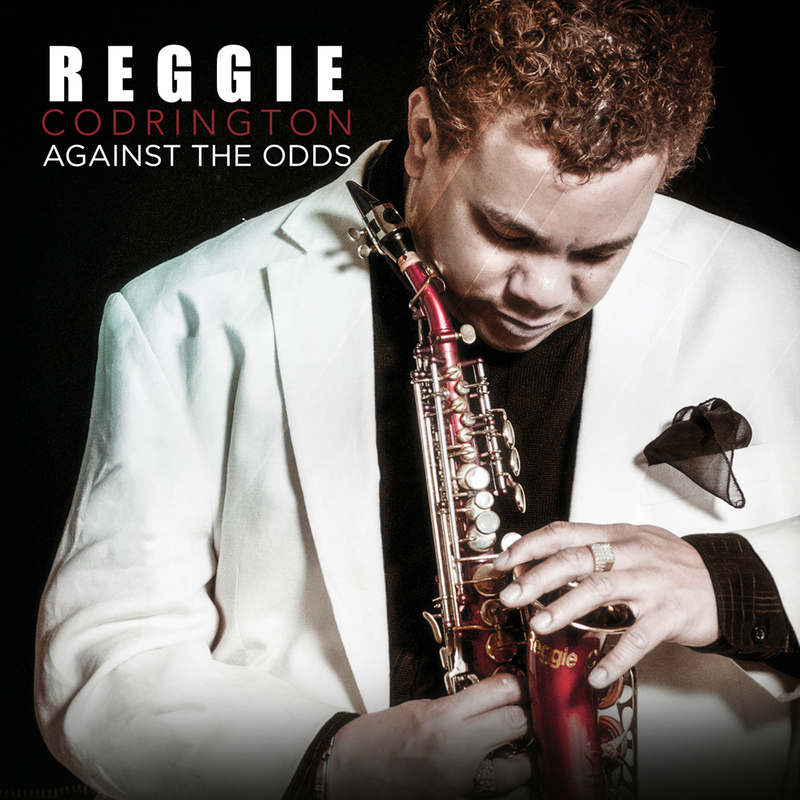 Discerning jazz fans searching for something new to get jazzed about no doubt will find it in international recording artist Reggie Codrington’s recently completed 11th masterpiece titled “Against the Odds”; his first project after signing to the M.A.N.D.A.T.E. Records, Inc. label in 2017. Reggie’s masterful blend of smooth jazz, old school soul, and elements of contemporary funk is nothing short of brilliant. While the Fayetteville, North Carolina native may be new on some people’s radars, he is actually no stranger to music. 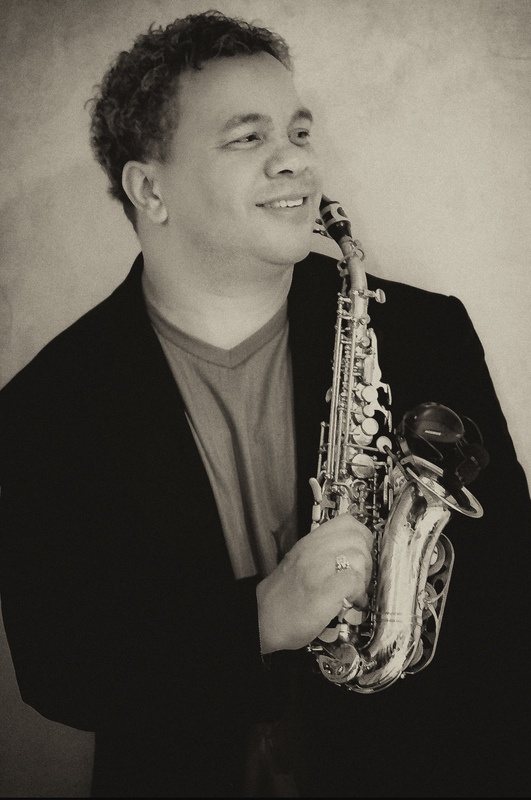 With the success of his 10th CD, “Always In Motion”, prior projects and countless performances for over a decade, Reggie has earned thousands of devoted fans, becoming without a doubt, one of the most popular saxophonists on the scene today. “Always in Motion”, features #1 recording artist NILS’, keyboard master Jeff Lorber, and the late, great R&B/jazz drummer icon Ricky Lawson. Reggie says, “NILS’ really pushed him beyond what he thought he could do emotionally, inspiring something fresh, a new vibe that helped him to evolve as an artist in ways he never expected”. The glorious father/son horns of Reggie and his trumpeter dad Ray’s tandem magic drives the emotion of most of his tracks. His talent has led him to share the stage with such notable artists as, Kim Waters, Ramsey Lewis, Kevin Toney, Frankie Beverly and Maze, and Charlie Wilson, among many more. Reggie Codrington has enjoyed a true whirlwind of musical ventures and performances as well as a multitude of appearances at events in many upscale clubs and restaurants. Perhaps the most notable of these was receiving an invitation and performing at the Inaugural Ball in Washington, D.C. in January 2012. Codrington also played at the star studded Black Caucus Ball in Washington, D.C. and was later invited to perform jazz, gospel, and Christian rock music at eight concerts in the villages of Guatemala, followed by another performance in Antigua. Reggie also serves in the music department proudly playing for Word of Life Christian Church in Woodbridge, VA every Sunday. As with any jazz legend in the making, Reggie’s musical flavor introduces listeners to his journey and the story behind his music. Ultimately they are led to conclude that he is one of the most masterful and highly requested jazz artists on the scene today. Download his newest project “Against the Odds” on all digital outlets or at www.MandateRecords.com.